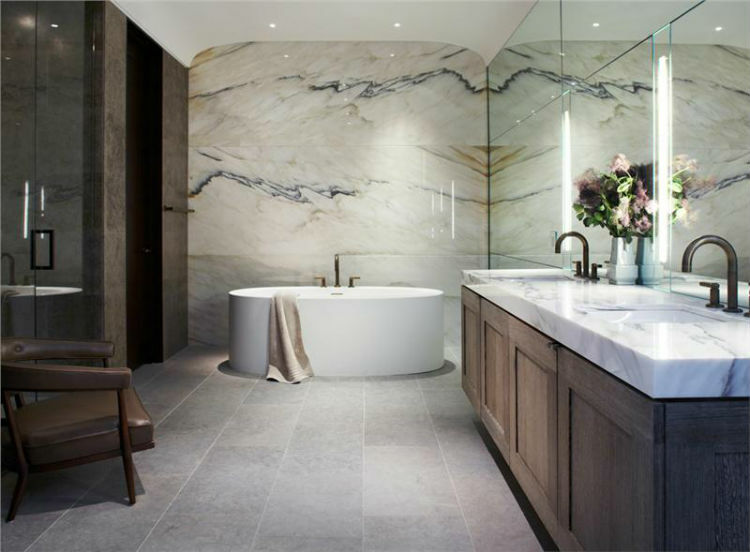 Bathroom design ideas | Sometimes we need more than a few inspiration ideas to really know what we are looking for to get style at home. 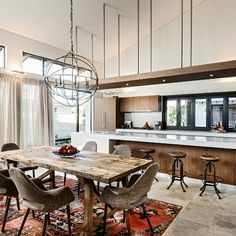 And when we don’t know which interior design style we want for our homes, we have to see lots of decorating ideas to find the one that really can make our dream house. 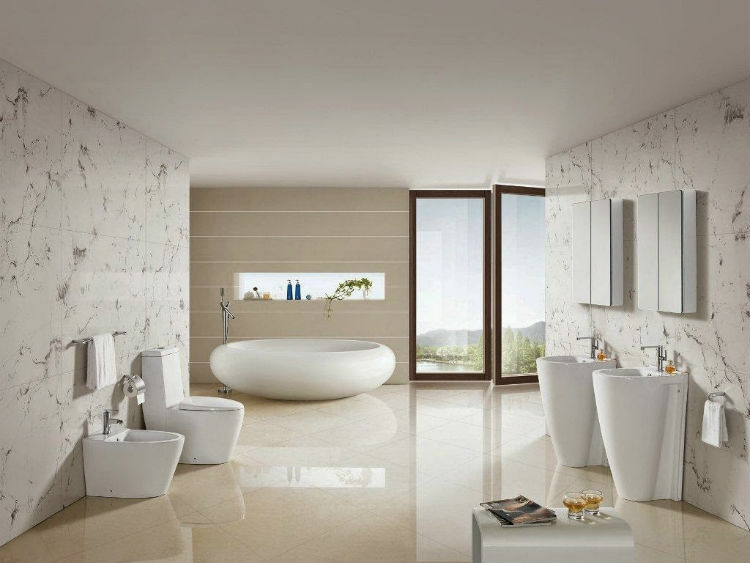 For that reason, Home Inspiration Ideas decided to make a selection of the best home decorating ideas for bathroom sets. 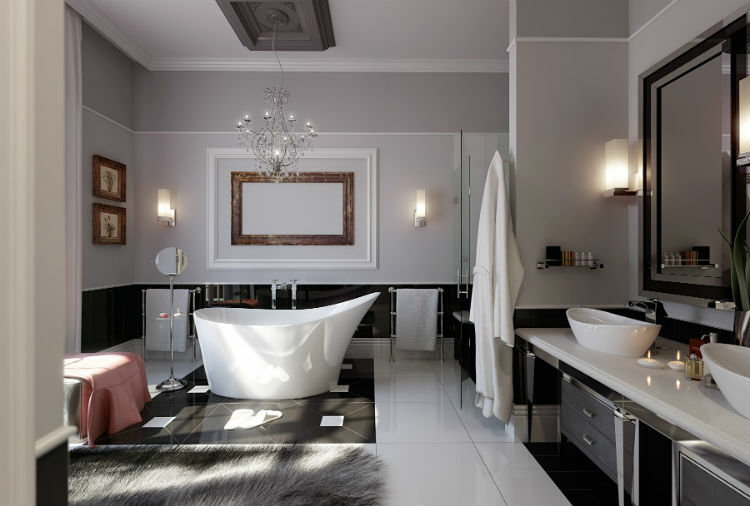 Here you can find decorating ideas for different interior design styles and so you can choose which one is the perfect one to use on your bathroom set and improve your style at home. 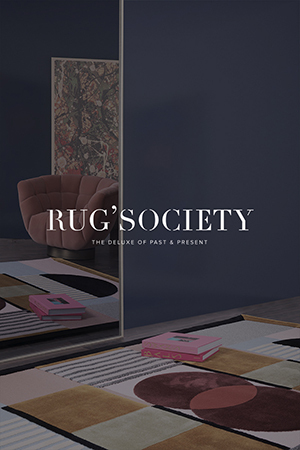 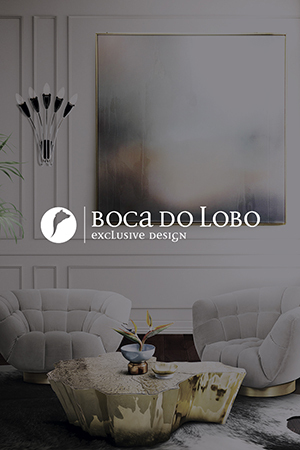 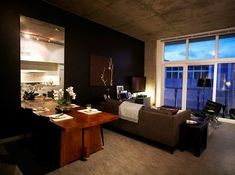 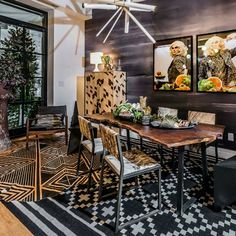 Because, as you may know, every person has their personal style and the interior design style for the home decorating should be adapted to the personal taste. 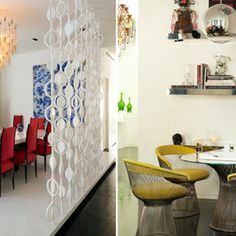 So, here you can find different decorating ideas that can give you the inspiration you just need to improve the style at home. 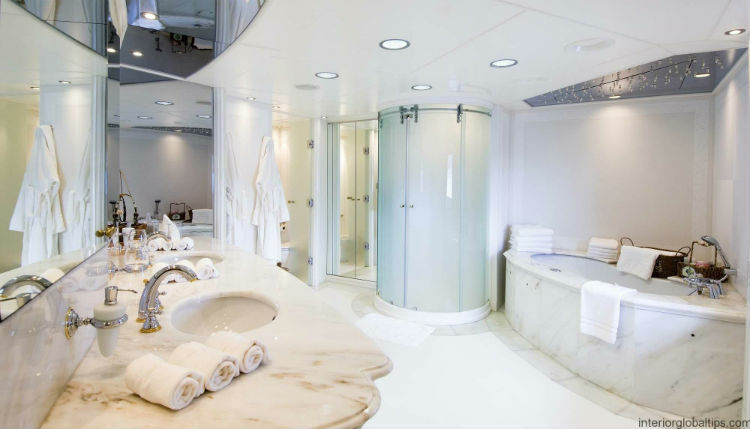 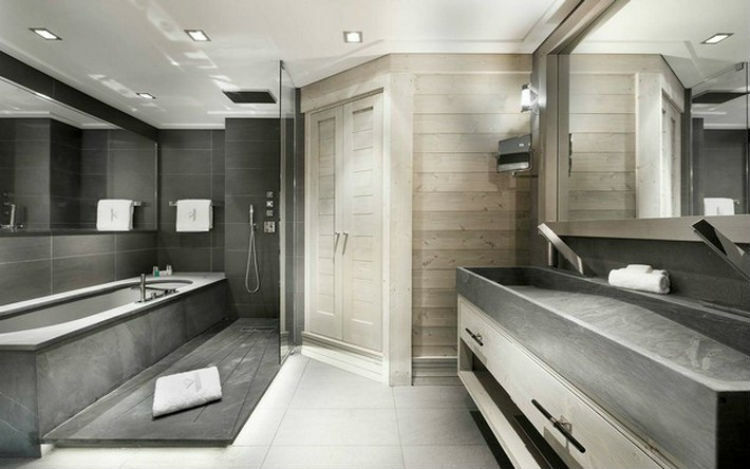 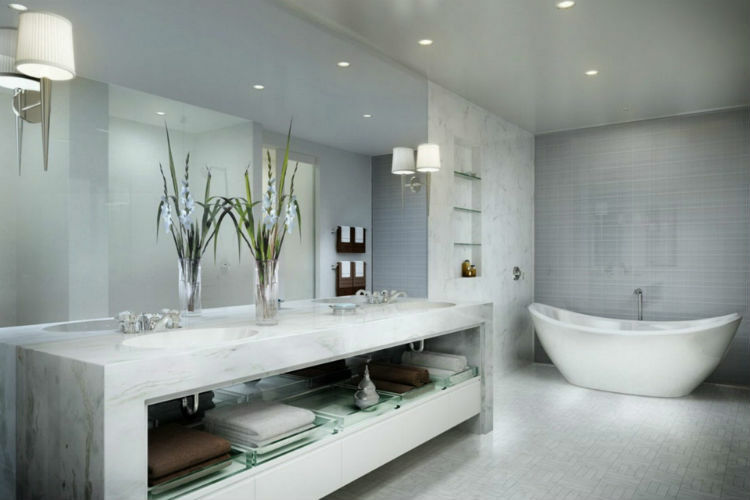 Enjoy these bathroom design ideas! 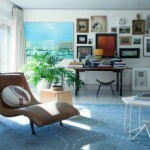 Sometimes “Less is More” isn’t the best rule for some people. 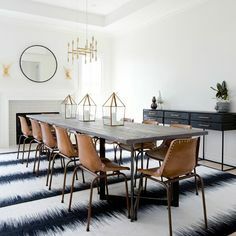 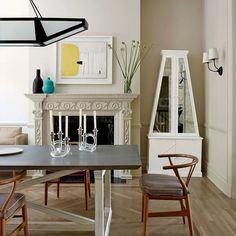 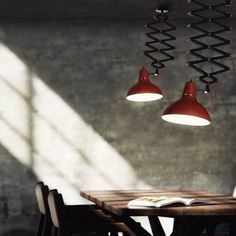 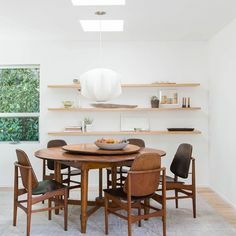 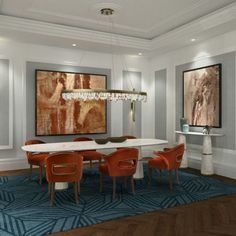 In this type of interior design style you can have a lot of furniture pieces that can help you to get it: mirrors, lighting – chandeliers and sconces – and even chairs or sofas. 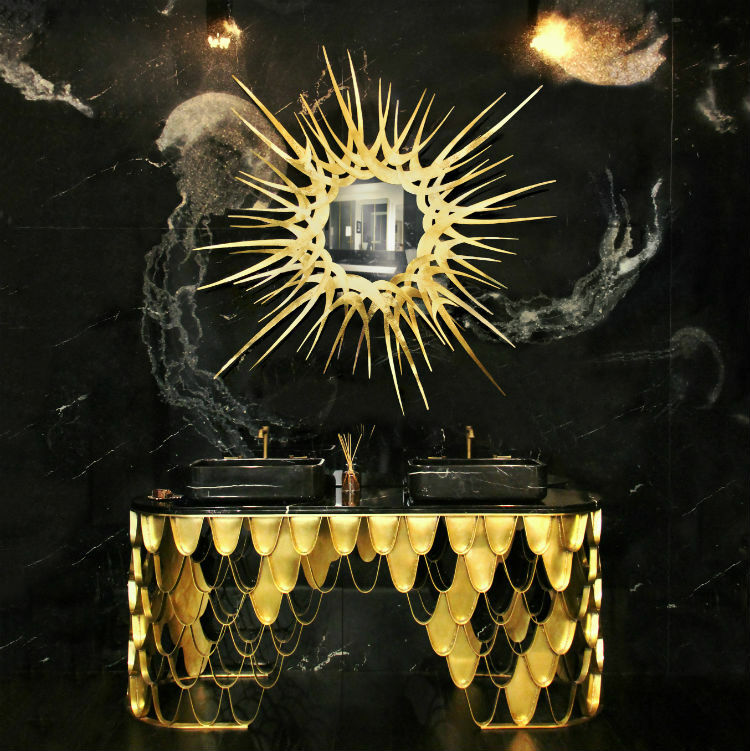 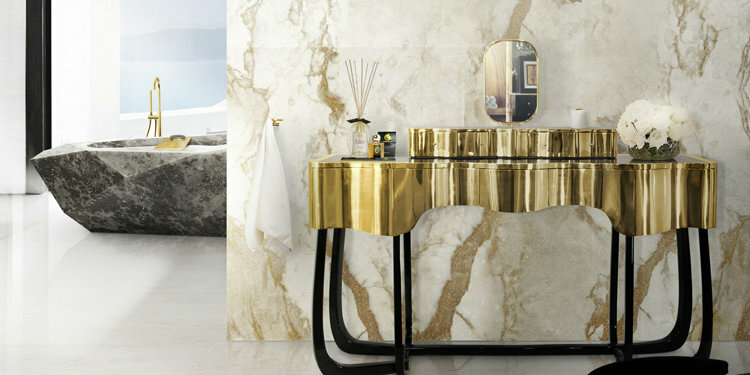 But of course, the bathroom furniture should also be eccentric and with an exclusive design. 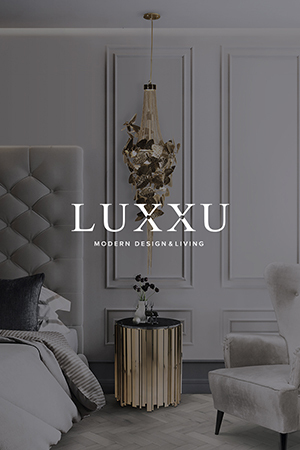 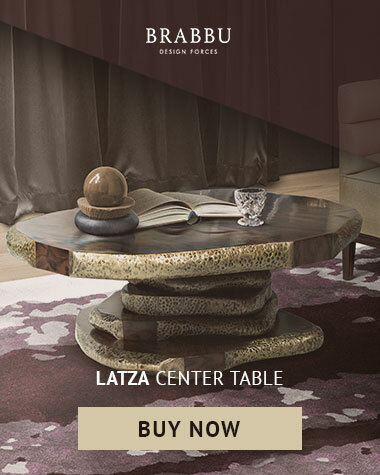 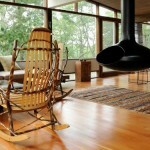 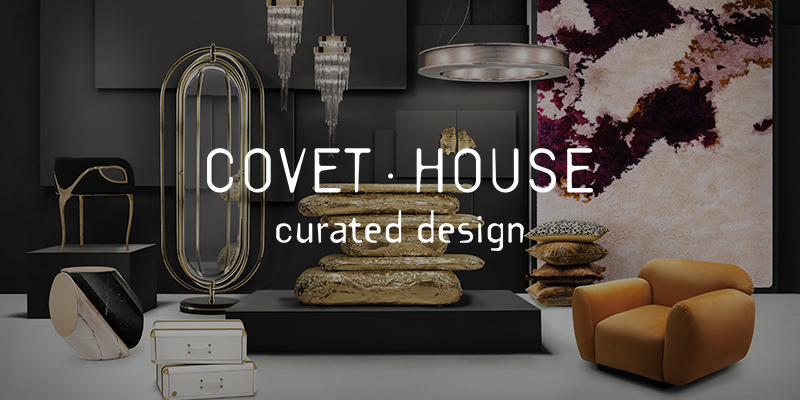 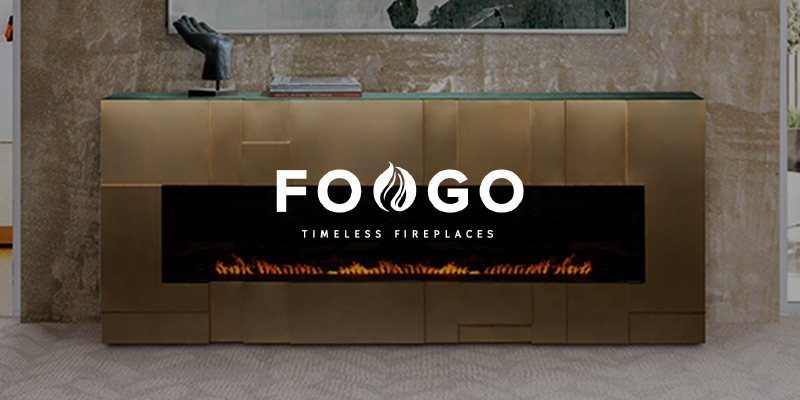 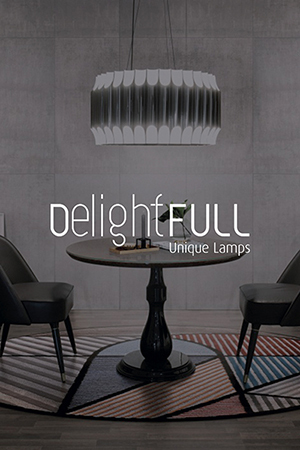 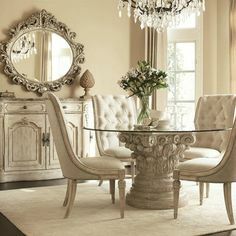 You can find lots of amazing design furniture pieces online or in furniture stores. 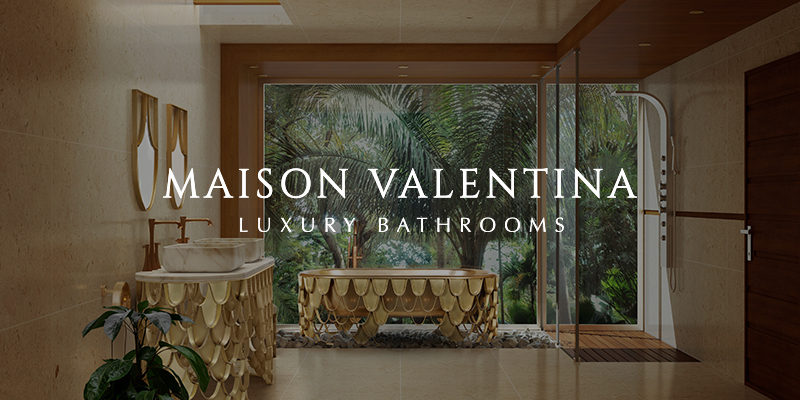 One of the most famous of the moment is Maison Valentina. 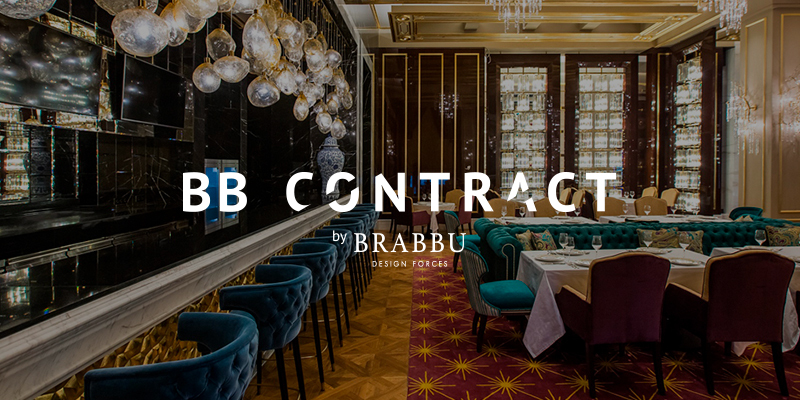 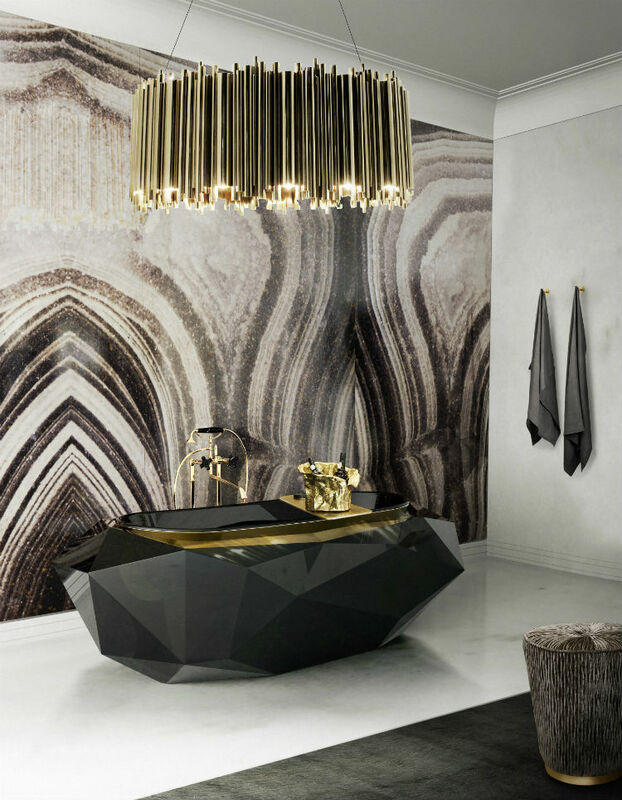 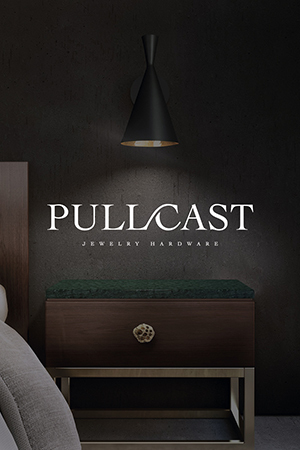 This brand is new and promises to change all the concept of bathroom design. 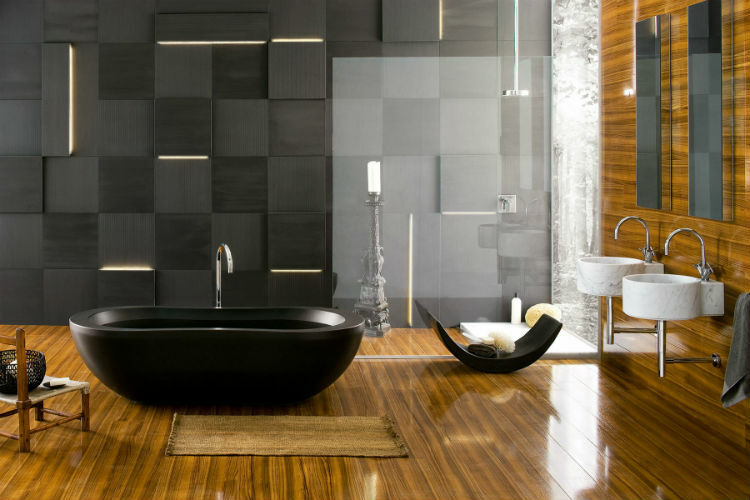 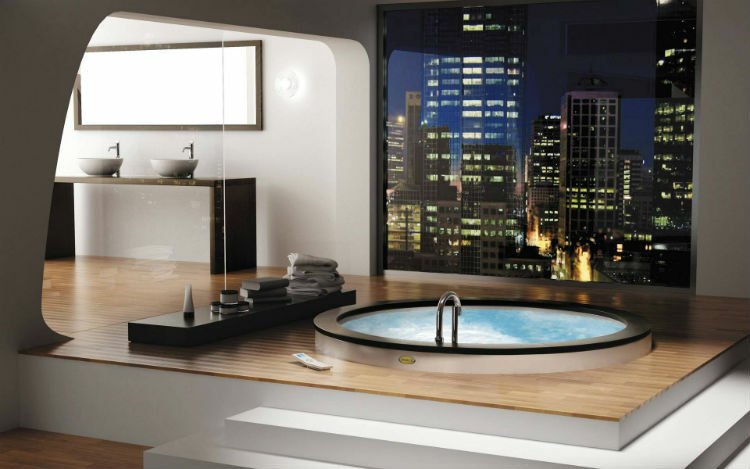 You can find lots of modern bathroom sets decorating ideas that can inspire you. 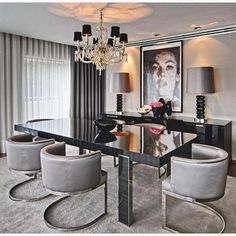 And this kind of interior design style is all about the furniture you choose. 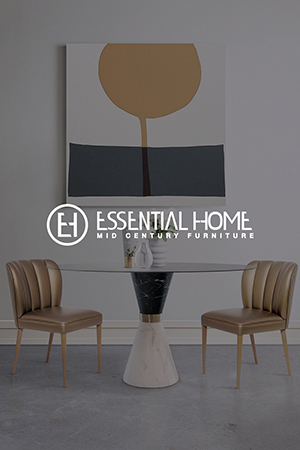 You should keep yourself updated of the best furniture trends so you can find which one is the best for your home. 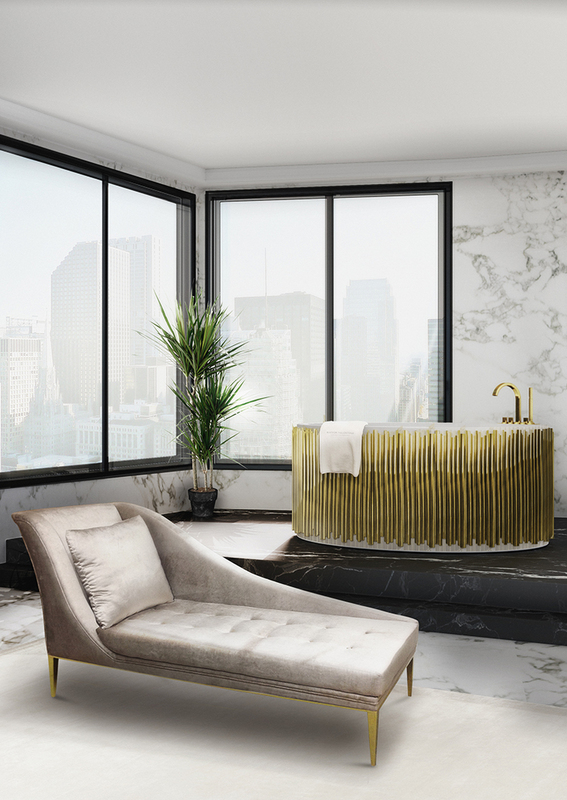 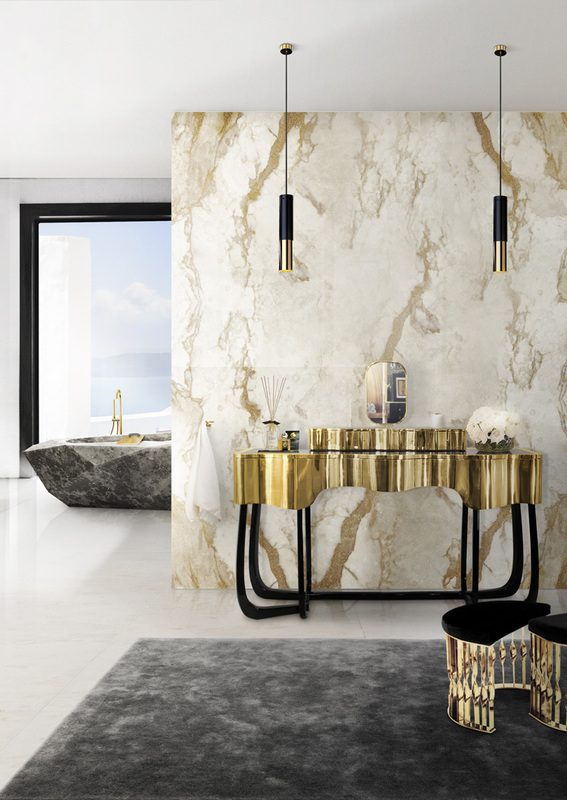 What do you think about these exclusive design furniture pieces?The modern furniture can make amazing bathroom sets that can be the perfect decorating ideas for you and to improve your style at home. 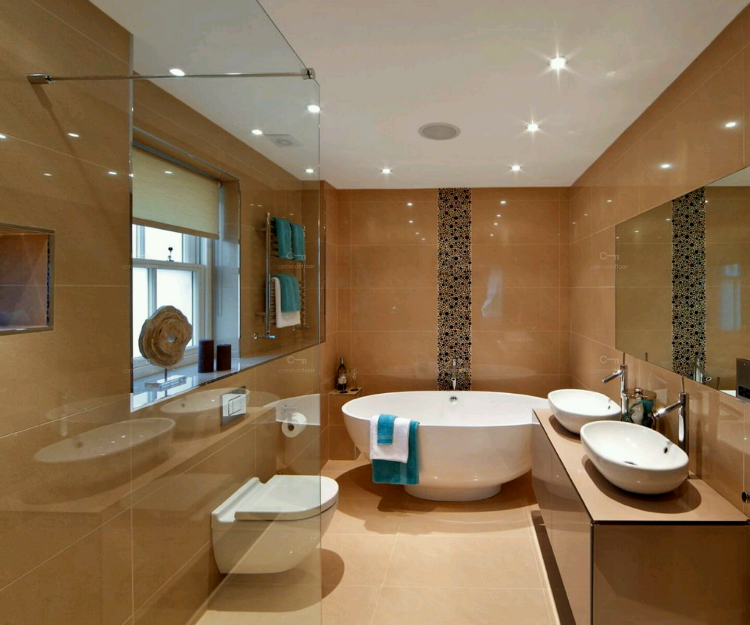 Traditional bathrooms are always the safe choice. 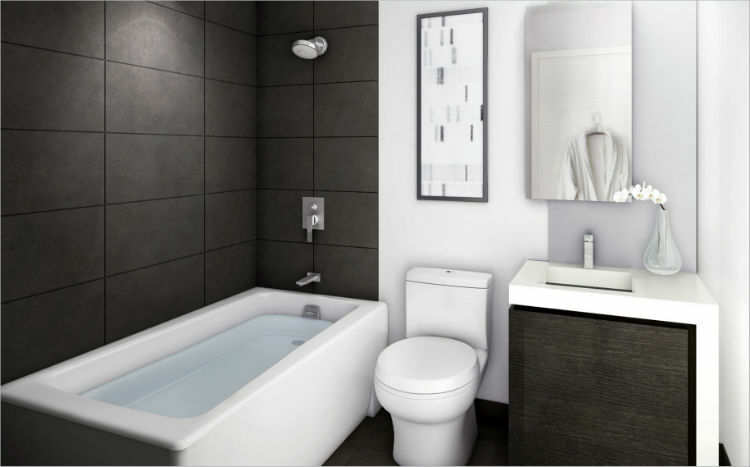 Simple, minimalist, typical, and that reminds a lot the bathroom from your parents’ house. 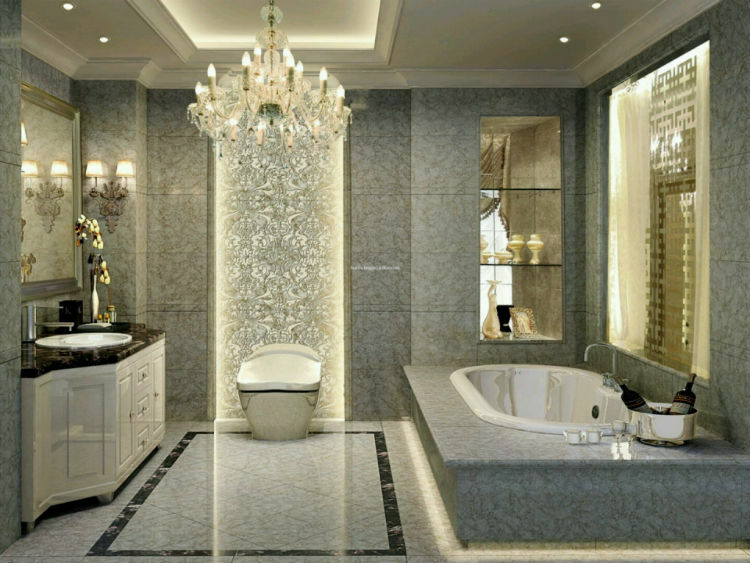 With this interior design style it’s impossible that the bathroom looks ugly. 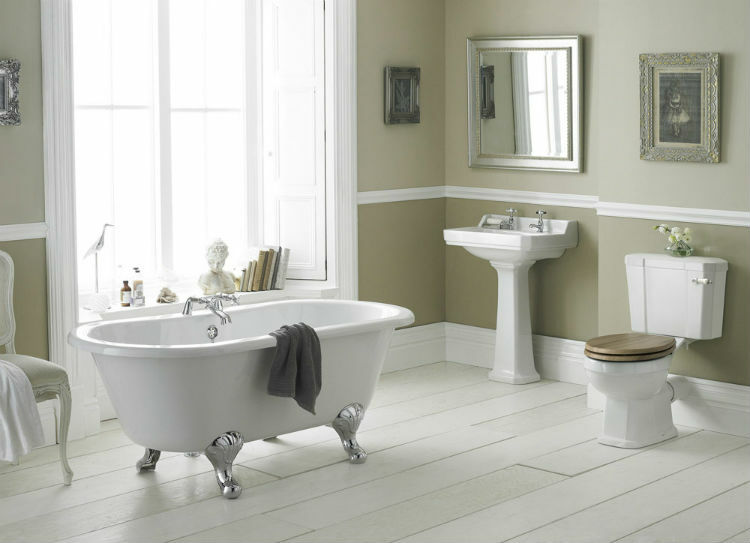 The major rule for a traditional bathroom set is to keep it simple, as much as you can. 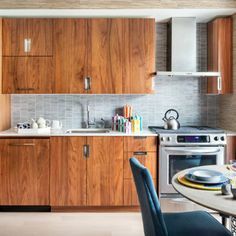 White is the best color and then you can add some pop of colors with the storage space, like brown draws. 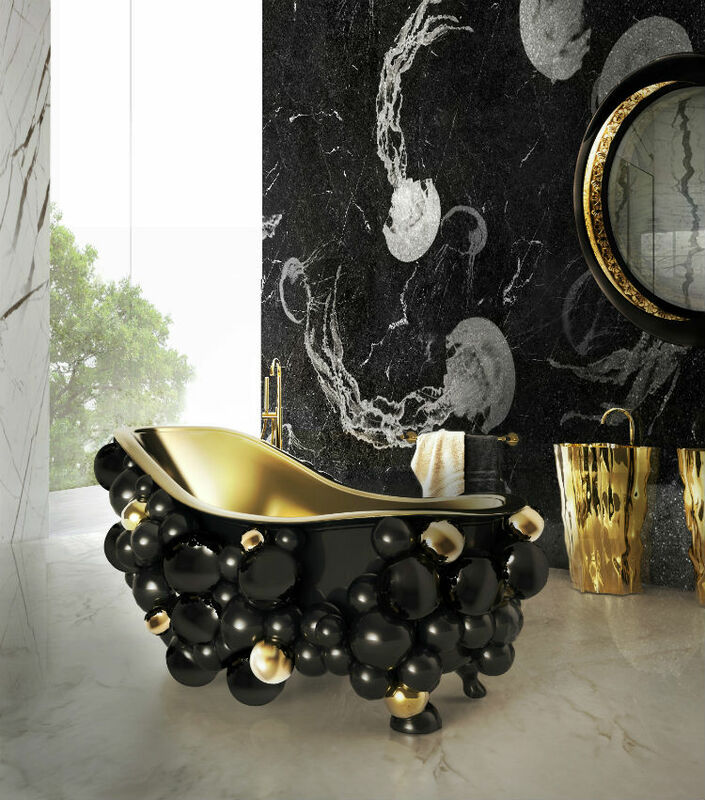 The most used material is marble and you have several types that you can choose, from white to black. 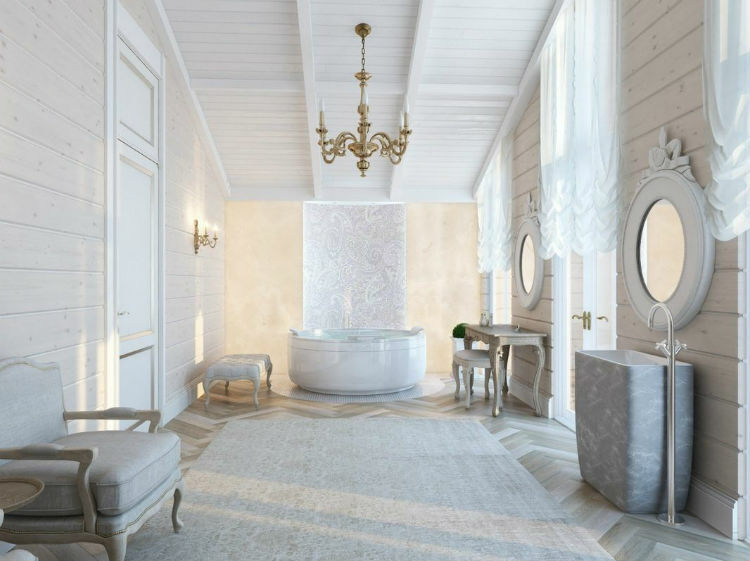 And these decorating ideas show you the best bathroom sets where you can get your inspiration ideas for a traditional bathroom. 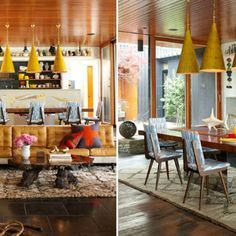 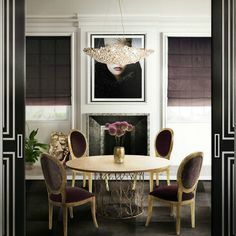 Vintagee style is chic and can be very luxurious. 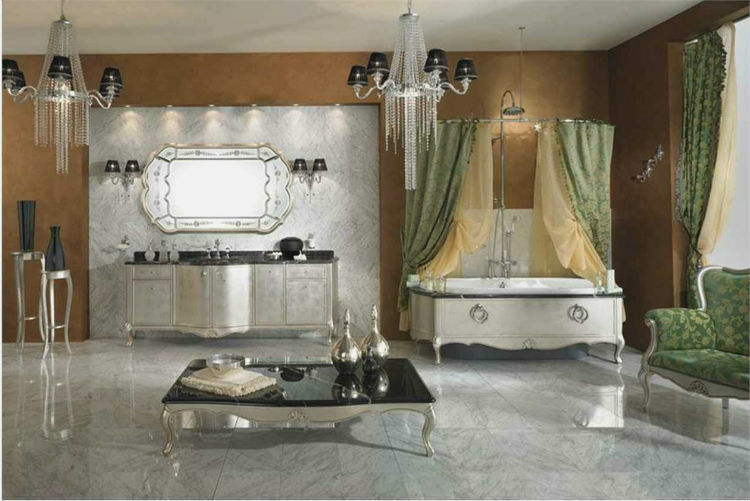 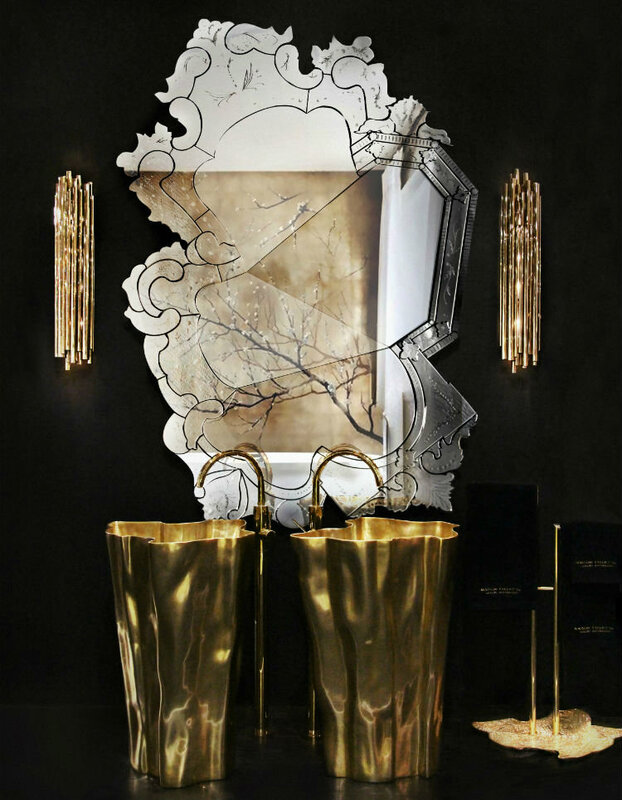 The eccentric furniture with many details can make amazing decorating ideas for bathroom sets. 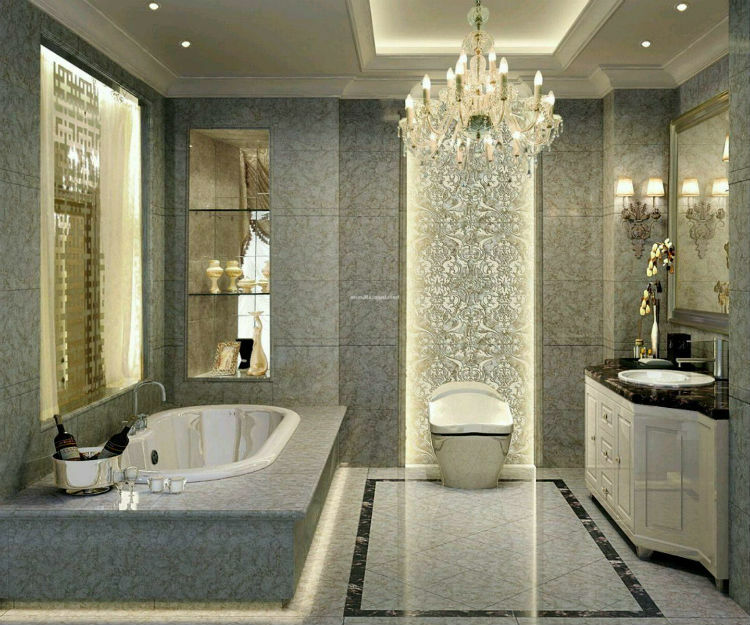 It’s amazing how you can make such an incredible interior design. 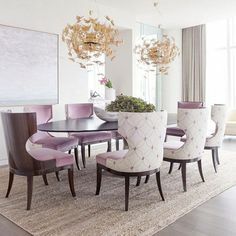 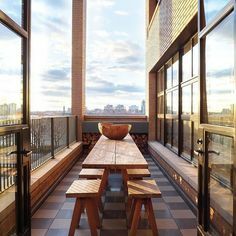 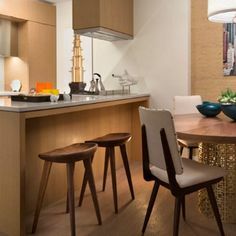 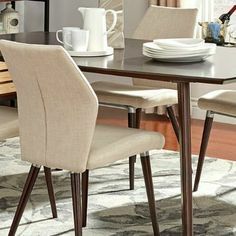 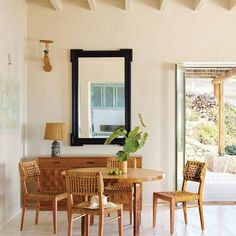 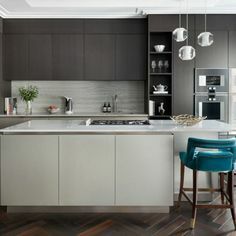 But in this interior design style the decorative details are very important, such as the courtains, the chairs and specially the patterns you use. 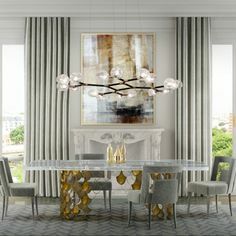 The best furniture pieces that can make this interior design style are the chandeliers, specially if they have crystals and a vintage design in the bathtub. 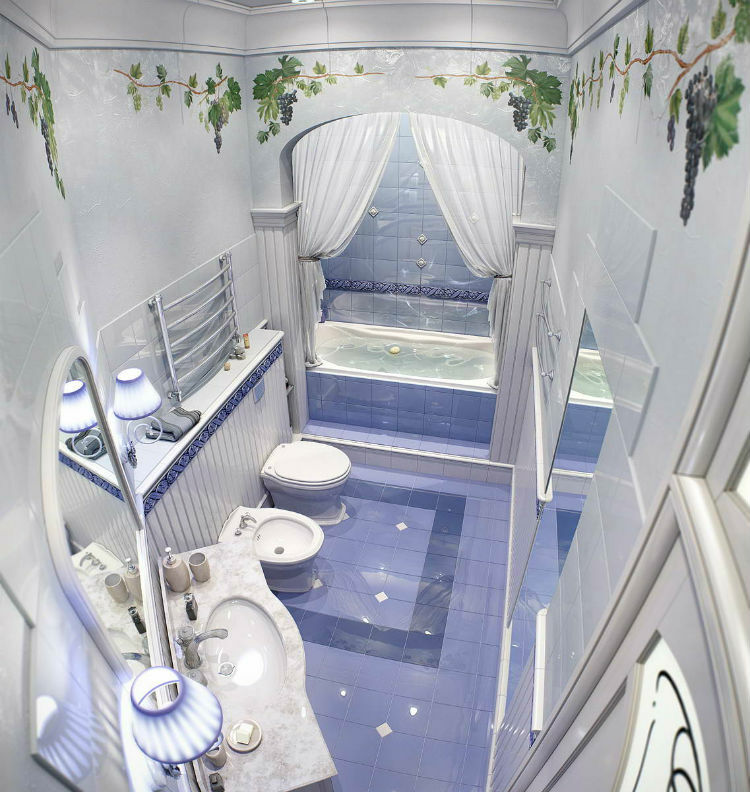 This typpical bathroom piece can be the center of all the bathroom set. 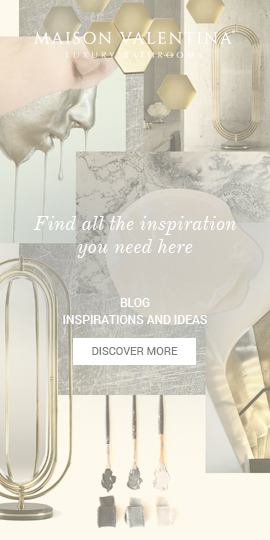 Detailed foots, in gold or silver, are a great option.